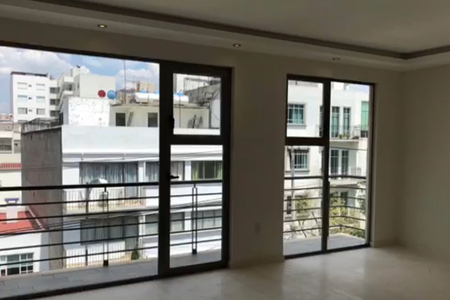 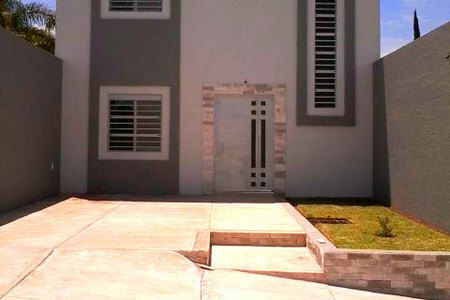 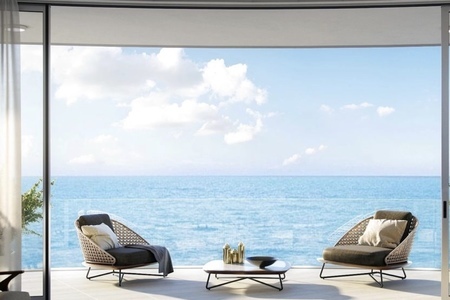 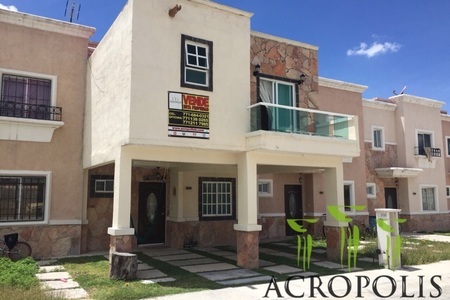 CASA EN MAGNIFICA UBICACION EN LA PARTE BAJA DE LAS AGUILAS, PRATICAMENTE EN UN SOLO NIVEL. 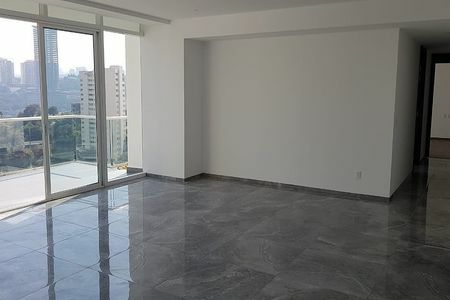 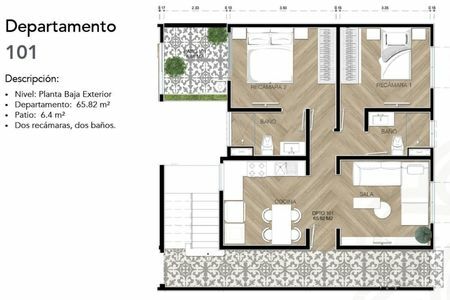 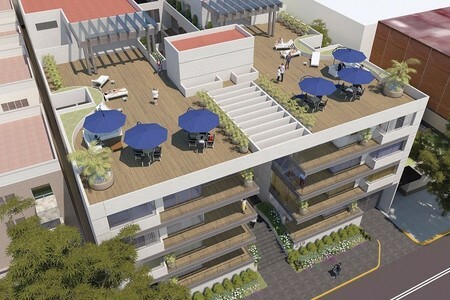 CUENTA CON SALA, COMEDOR, 3 RECAMARAS, LA PRINCIPAL CON BAÑO, LAS 2 RECAMARAS SECUNDARIAS TIENEN CLOSET Y COMPARTEN BAÑO, AMBAS CON ACCESO AL JARDIN, ESTUDIO, SALA DE TV., COCINA CON DESAYUNADOR. 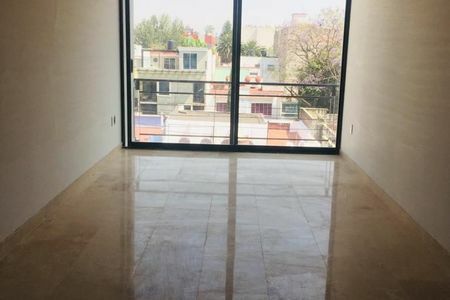 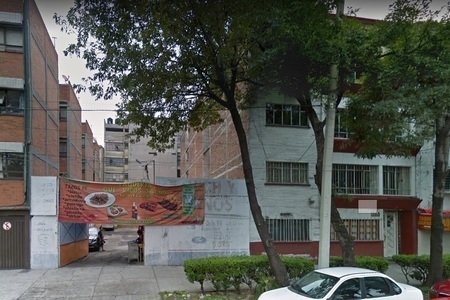 EN LA PARTE POSTERIOR CUENTA CON SALON DE JUEGOS CON BAÑO COMPLETO, AREA DE LAVADO, CUARTO DE SERVICIO, COCINA, DOS LUGARES DE ESTACIONAMIENTO, TIENE USO DE SUELO H/3/50, 3 VIVIENDAS PERMITIDAS.